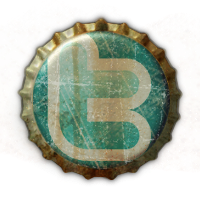 Enjoy some highlights of what the local brewers are up to, from the perspective of a Twitter junkie. Save the Dates! Annual #Brewau on Aug. 18, and the #HopHarvest Festival on Oct. 6! Start planning your trips to #AthensGa!